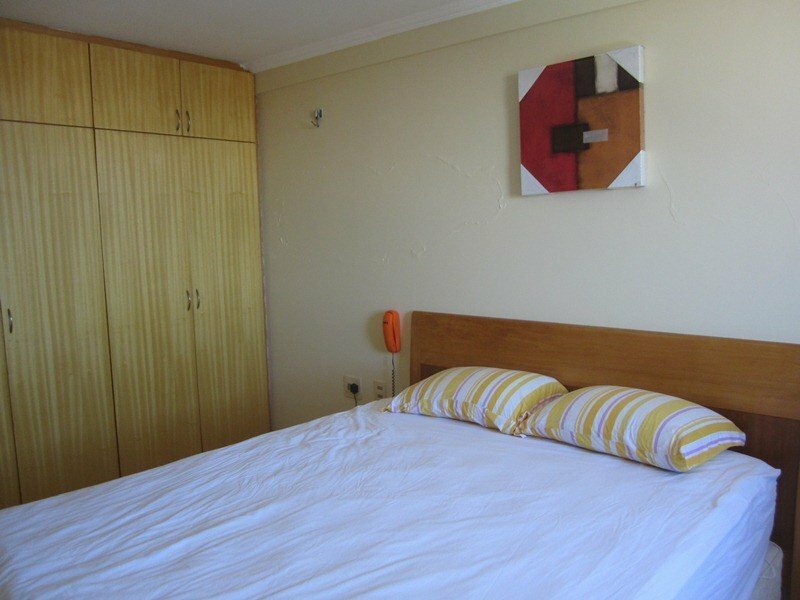 We are renting this fully furnished 111 square meter three bedroom apartment on the top floor. 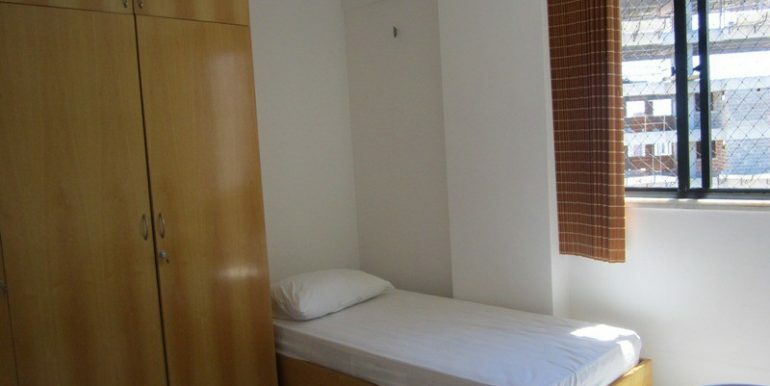 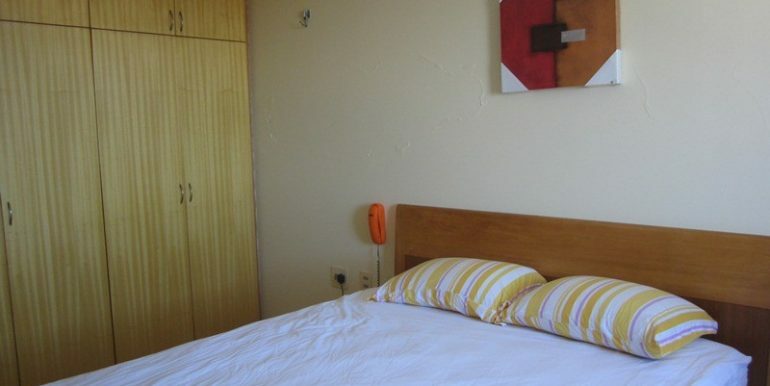 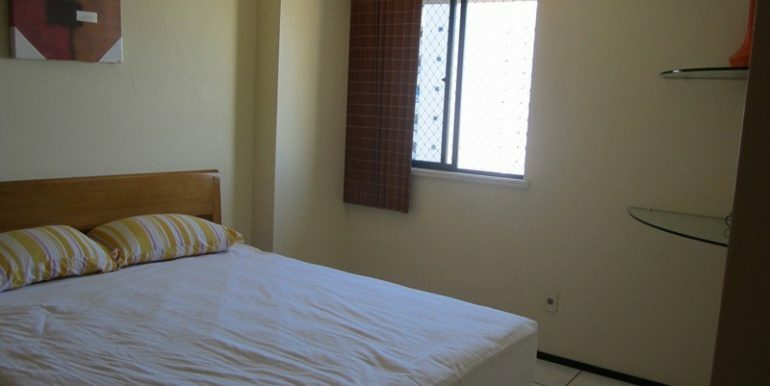 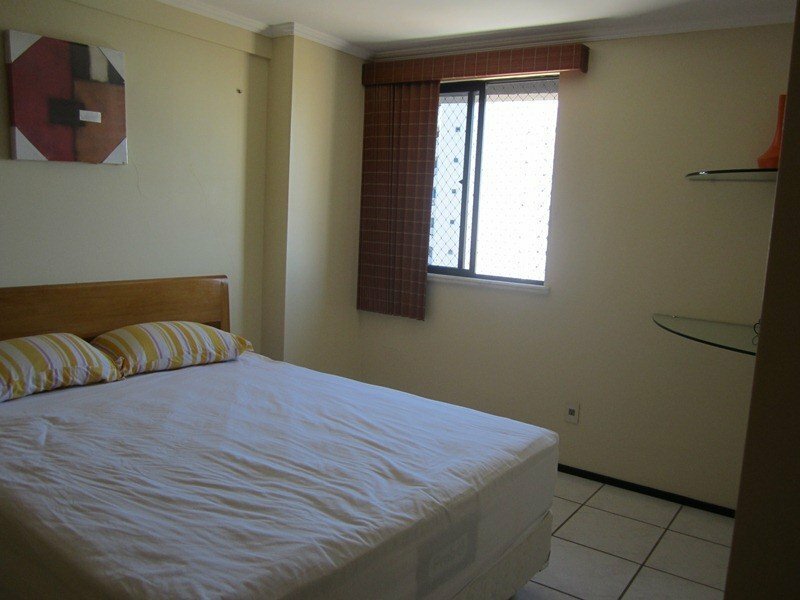 The apartment offers 3 bedrooms two with their own bathroom and one room setup as office. 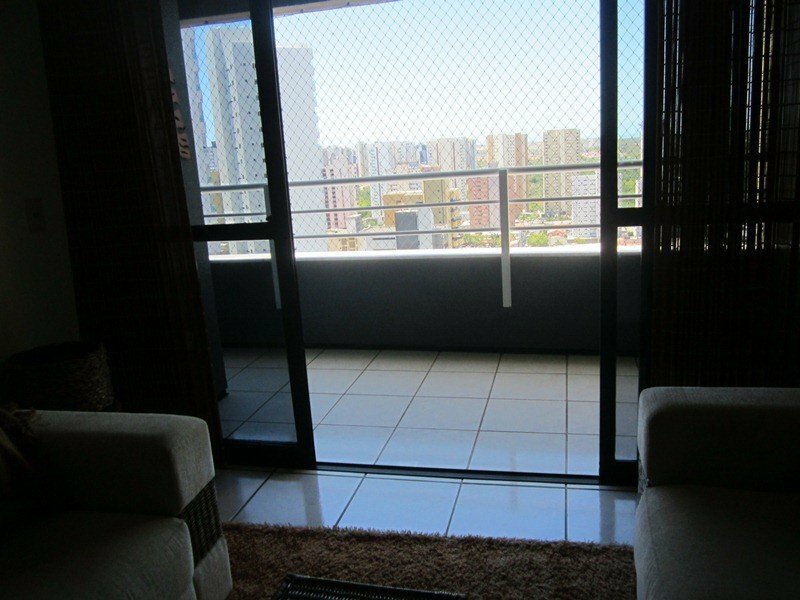 There is a nice living room with access to the veranda and nice views over the region from the 18th floor. 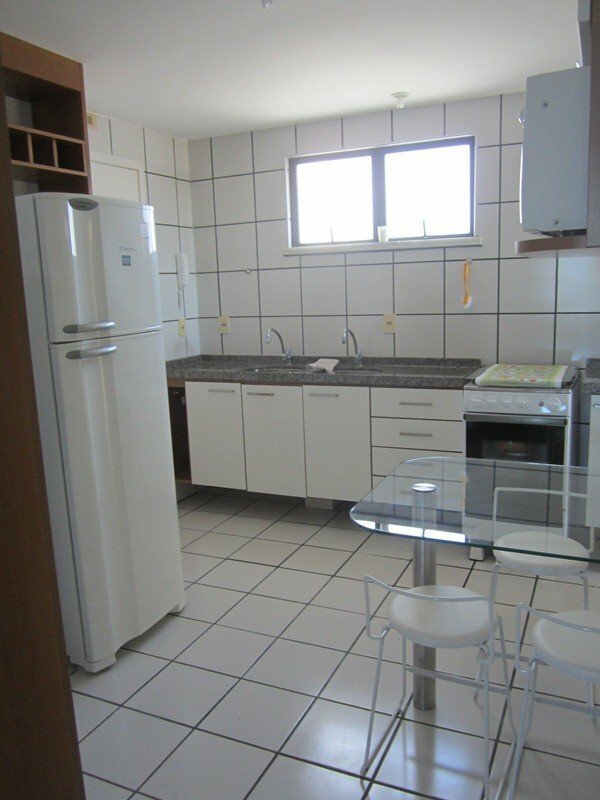 A good kitchen with appliances. 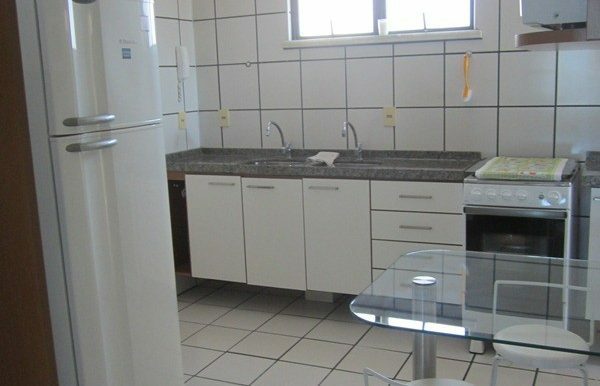 Next to the kitchen is a laundry area. 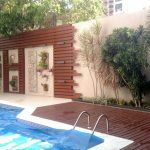 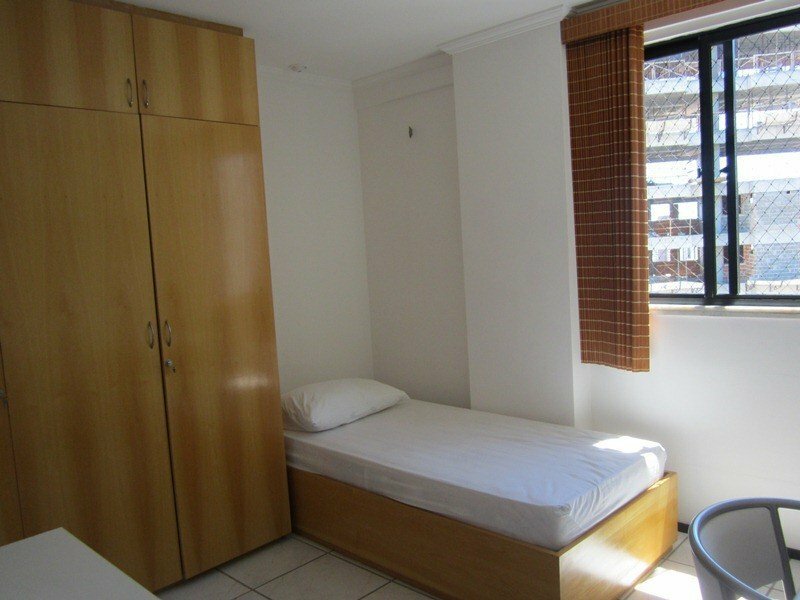 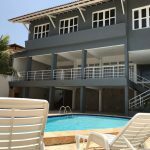 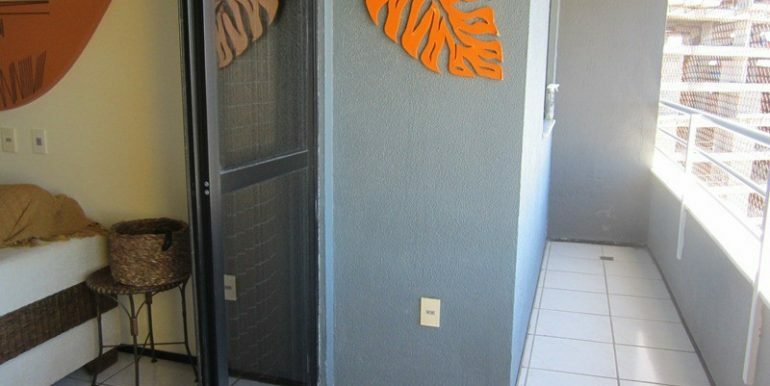 The apartment is located in the neighborhood Dinísio Torres close to schools, banks, supermarkets and restaurants. 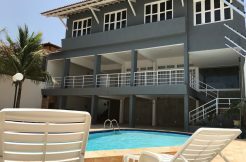 Party room, Fitness center, playground and 24 hour security guard and access control. 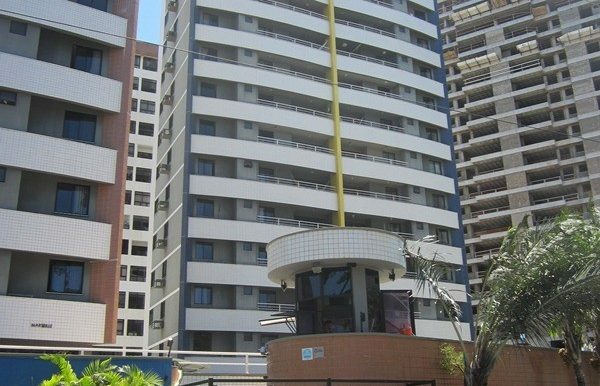 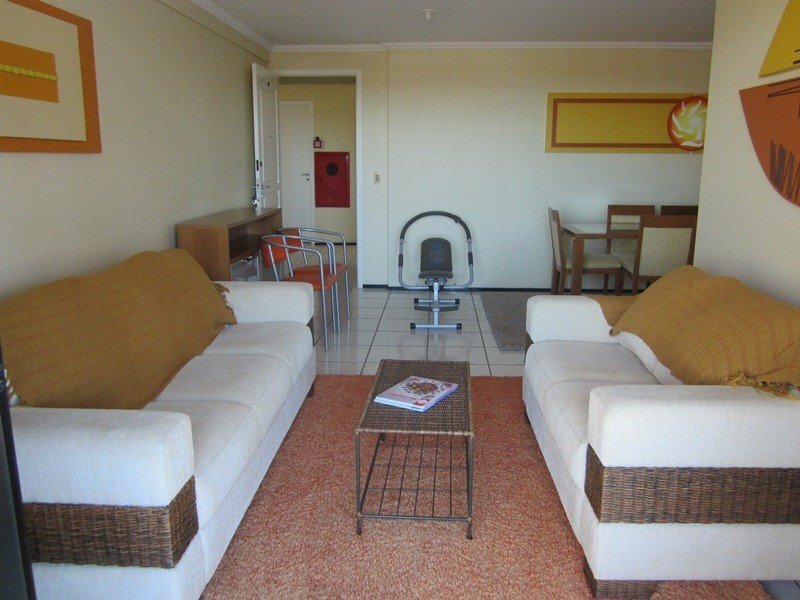 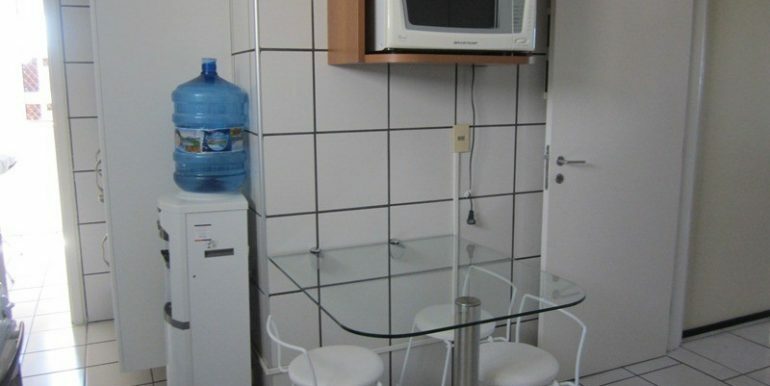 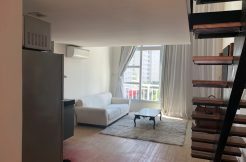 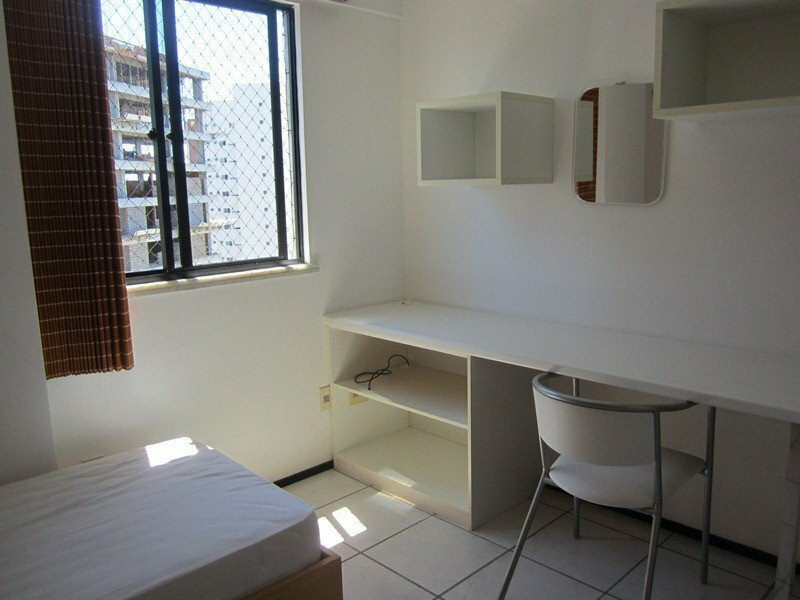 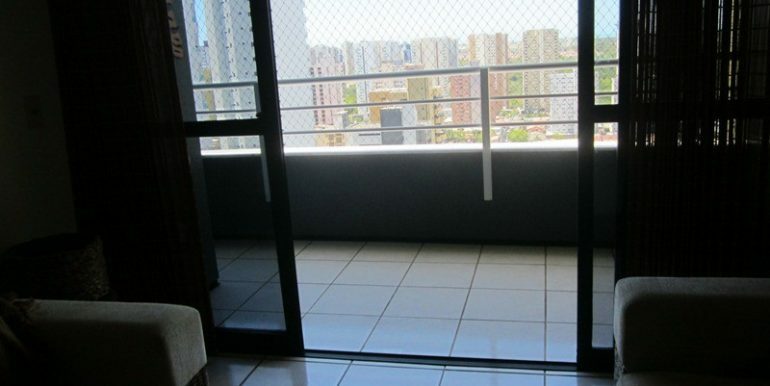 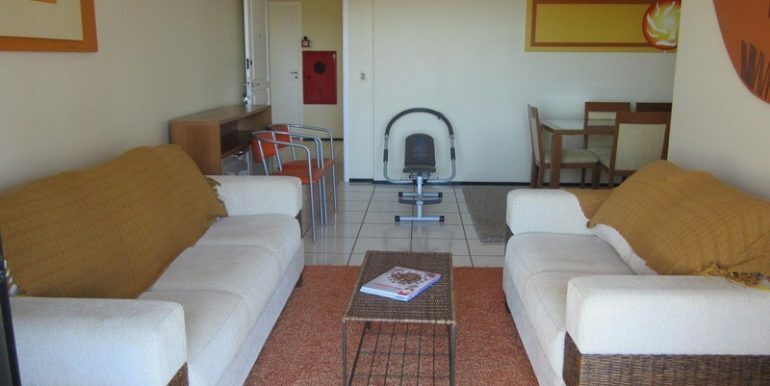 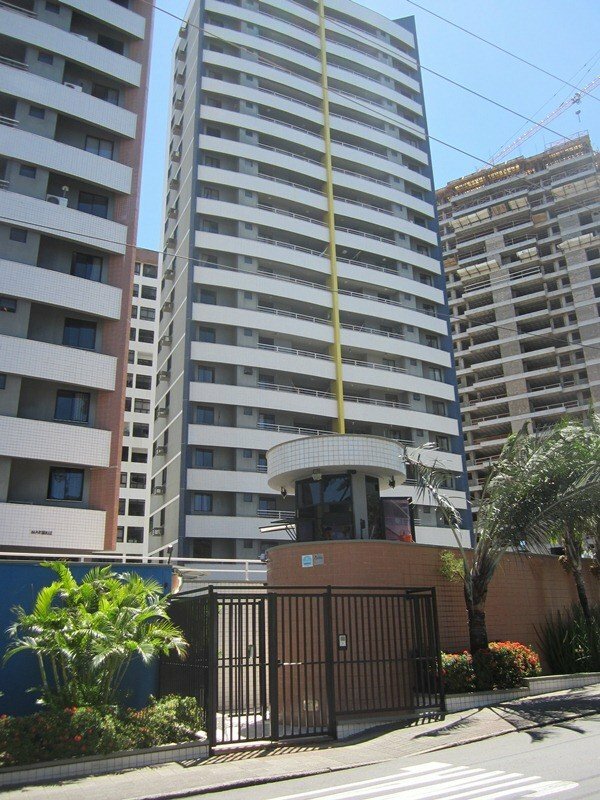 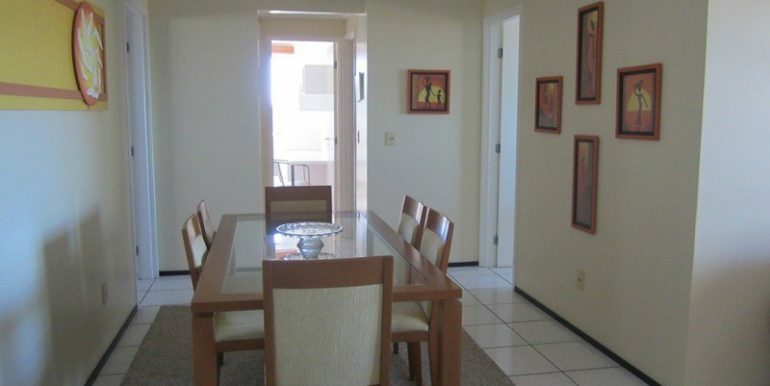 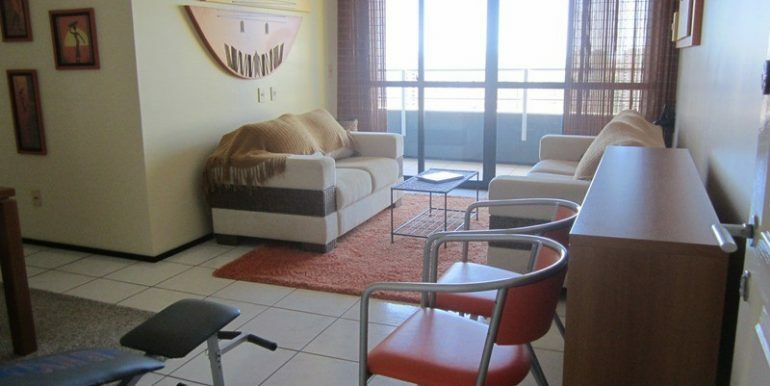 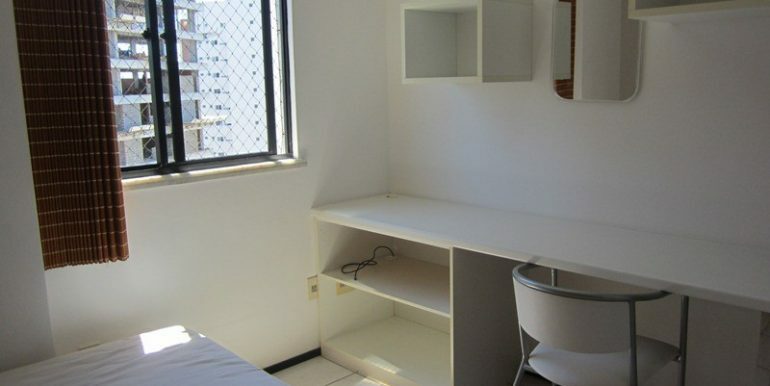 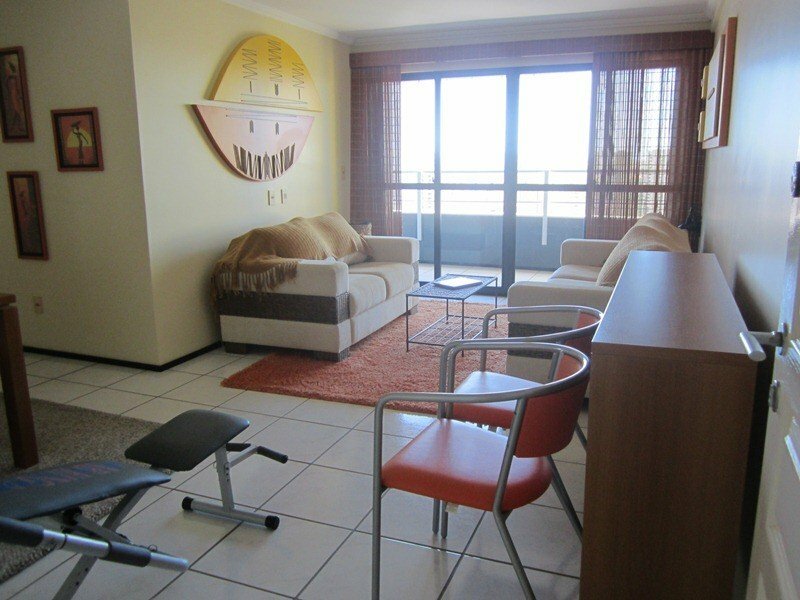 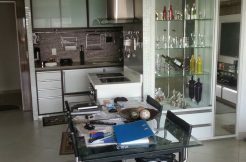 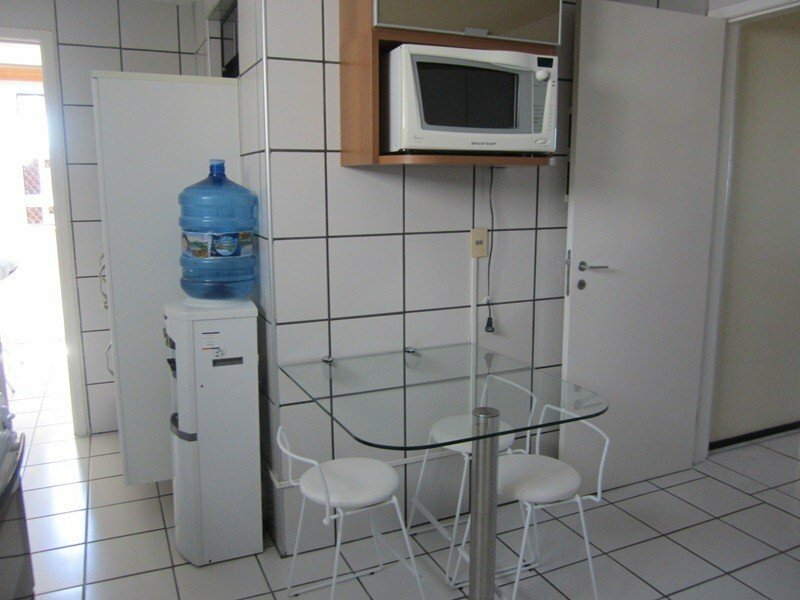 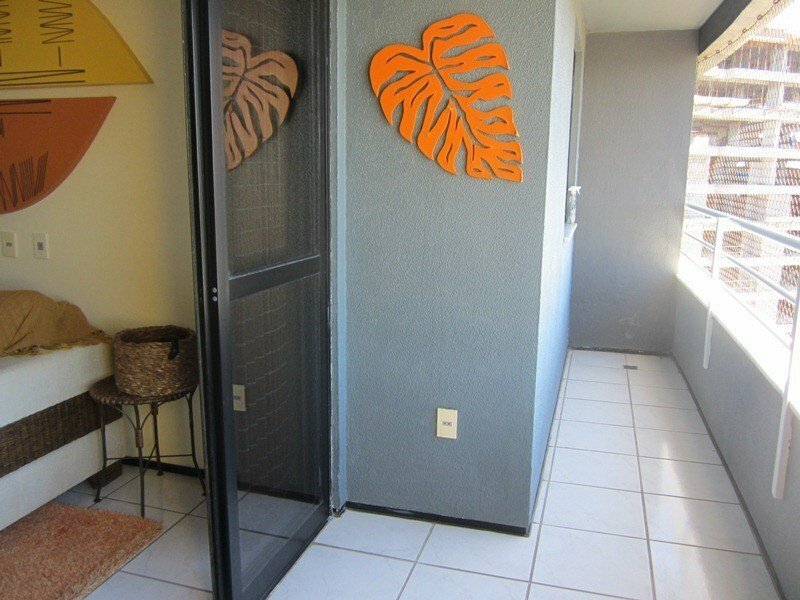 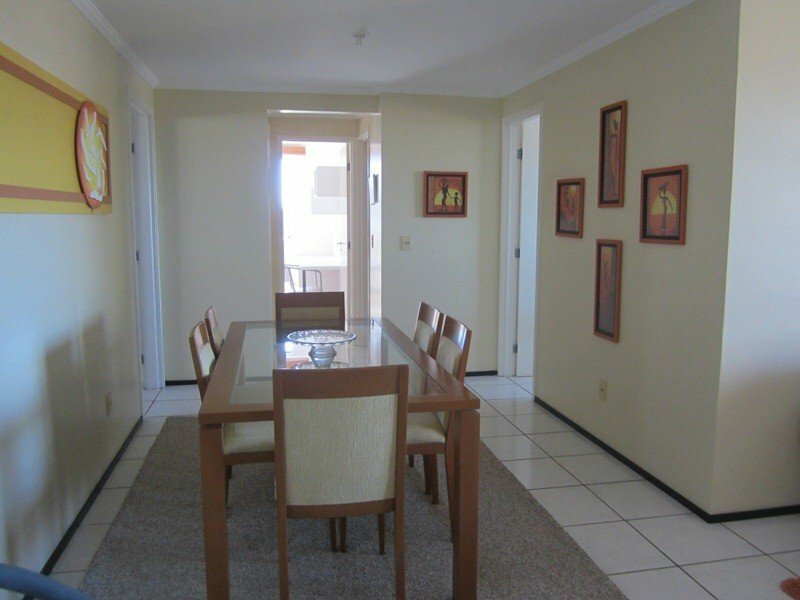 Apartment Euroville Fortaleza rents for R$ 3000 including the condominium fee and the local tax IPTU.